The Governors of the Learn to Live Federation are seeking to appoint a permanent, dynamic and inspirational Deputy Head, based at our Ellen Tinkham School, Hollow Lane site in Exeter. Applicants will have previous leadership experience linked to SEND, preferably in a special school / setting and have a clear understanding of what constitutes outstanding practice and the skills necessary to support and coach others in their professional development. Excellent communication and facilitation skills are essential, as is a good understanding of pedagogy for children and young people with SEND. The applicant must also have sound knowledge and understanding of person centred practice and a strong commitment to collaborative working. There is an expectation that the successful candidate will have a .4 teaching commitment. You will contribute to strategic and operational improvement planning across the federation, you will share the federation ambition to ensure all partner schools are outstanding, and have the skills and drive to make this happen. 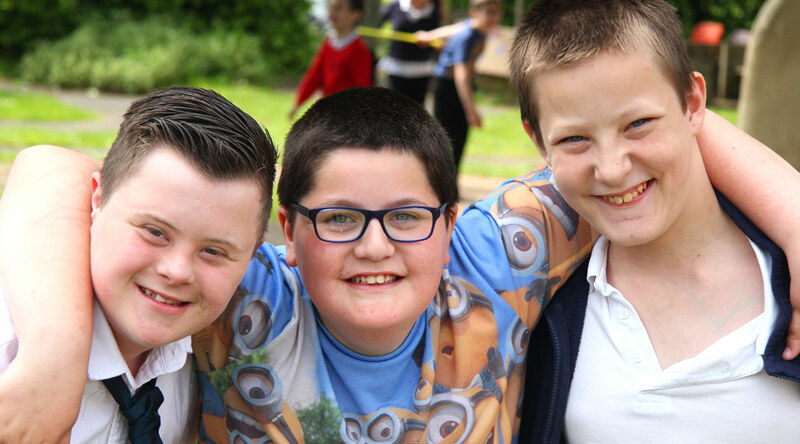 Ellen Tinkham School / College is part of a Federation of special schools catering for pupils with severe and profound and multiple learning difficulties. We are committed to safeguarding and promoting the welfare of children and young people and expect all staff and volunteers to share this commitment. A current Safeguarding policy is in place. The successful applicant will be required to undertake an enhanced DBS disclosure.